We deliver reliable repairs to domestic and exterior clocks to the highest standard. Our experienced team have worked on many bespoke and antique clocks to bring them back to their very best. Antique clock restoration can bring a new lease of life to an old timepiece, allowing you to treasure it for years to come. 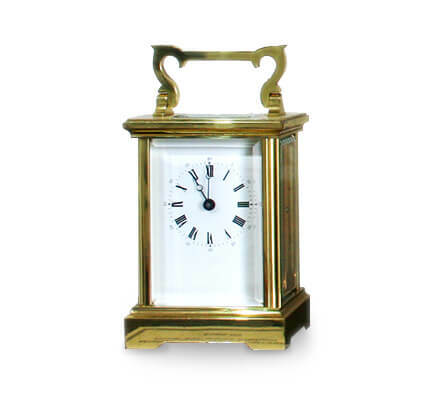 We overhaul, repair and restore almost every type of antique clock and barometer, and our antique clock repairs are all covered by a 12 month guarantee. We also offer modern clock repair, replacing quartz movements and restoring or refinishing tarnished cases. An overhaul consists of complete dismantling, followed by filing and burnishing pivots, re-bushing pivot holes, filing and polishing pallet faces and levers if necessary, cleaning, followed by re-assembly, lubricating, bench testing and regulating. Before any work is carried out your clock will need to be carefully and thoroughly inspected so that we can supply you with an estimate for the necessary work. If you have a modern or antique clock restoration which you would like us to look at, call us today on 01603 403 687 and we will be happy to help. If you have a clock which is easily transportable then please bring it in to us. If you have a larger clock or cannot bring it in to us we offer a county-wide collection and delivery service. The cost will depend on the distance we will need to travel. Just get in touch with us and we’ll let you know how to proceed. 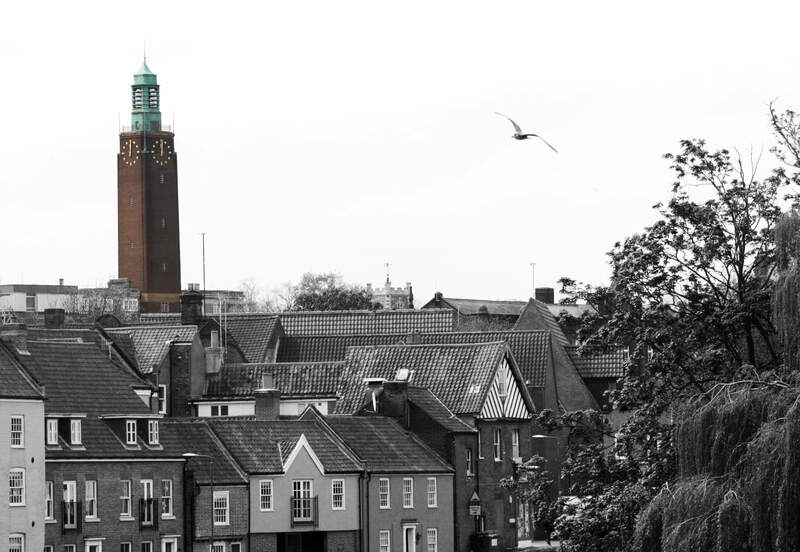 Extensive experience in repair & restoration of mechanical & electronic clocks has allowed us to work on prestigious projects throughout the country. There are many beautiful outdoor clocks which have fallen into disrepair and it can be a daunting proposition to keep these older clocks running. We can restore any clock to its original condition and use the latest techniques to bring them to reliable running order. Our clockmakers are fully trained in rope access techniques, allowing access by abseiling and removing the need for costly scaffolding. We also service a vast number of church tower clocks around the county.